Below you will find a sampling of many of the artist books available from CFM Gallery. call us 212 966 3864 or click here to email. The complete text of Baum's 1900 edition of his first book which introduced Dorothy, Toto, The Scarecrow, Tin Wood Man, the Cowardly Lion and the rest of his magic creations. 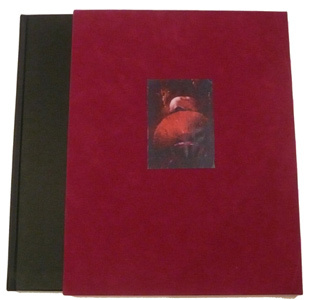 Profusely Illustrated with Bachelier's 'spot-on' depictions of his amazing characters! 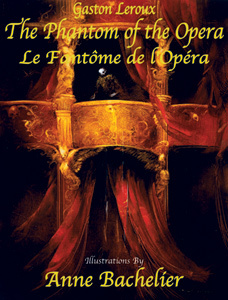 The Phantom of the Opera" is the quintessential 'Gothic' tale. Once again, Anne Bachelier's beautifully vivid artwork illuminates a classic story as never before imagined. Hard bound in Black Silk with a Pictorial Dust Jacket. Illustrated by Anne Bachelier, with Text by Scott D. Ryersson and Michael Orlando Yaccarino. 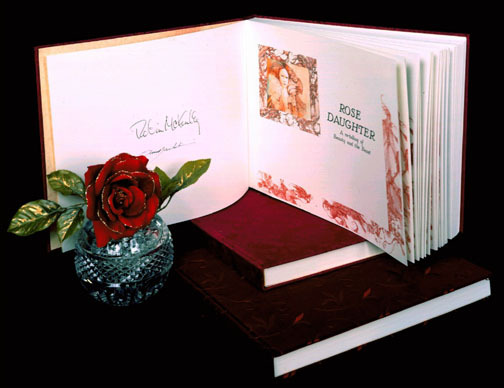 Red, Gold Embossed Cloth-bound Edition Beautiful Full Color Dust Jacket. 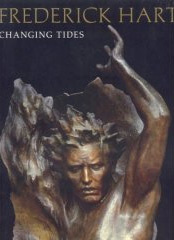 Includes both French and English translations.Published by CFM Gallery, 2003. Written by Lewis Caroll, Illustrated by Anne Bachelier. The beloved classic is given new life with over a hundred amazing illustrations by Anne Bachelier, including giant fold out spreads. 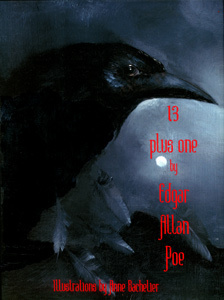 Includes the poem Jabberwocky and other hidden treats. Published by CFM Gallery, 2005. 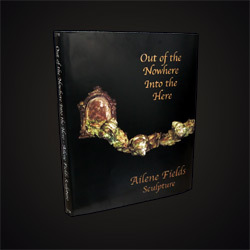 Deluxe Clothbound Hardcover Edition with Gilt Edges. 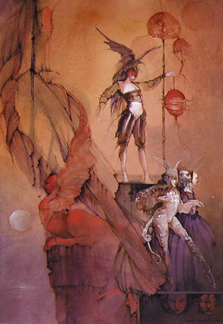 Signed by Anne Bachelier and Numbered. Limited Edition of 598. Click Here for Full Alice Edition Information. 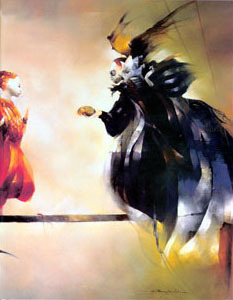 Le Livre documents the career of artist Anne Bachelier. This hard cover book features over 400 color illustrations of Anne's beautiful and mysterious art and features texts from those who know Anne best. Published by CFM Gallery, 2001. The marriage of Anne Bachelier's stunning art work and Robin McKinley's brilliant text have resulted in one of the most beautiful art books ever created. Certain to become a classic, in the tradition of Rackham and Dulac, this is the definitive Beauty and the Beast. Published by CFM Gallery, 1998. Written by Neil Zukerman with additional texts by Leonor Fini, Leo Castelli, Oscar DeMejo and Charles Henri Ford. This catalogue highlights Fini's commercial work, including designs for opera, theater, ballet, books and film. Over 80 color illustrations. Published by CFM Gallery in conjunction with the 1992 exhibition. Written by Neil Zukerman and Joy Williams Brown. 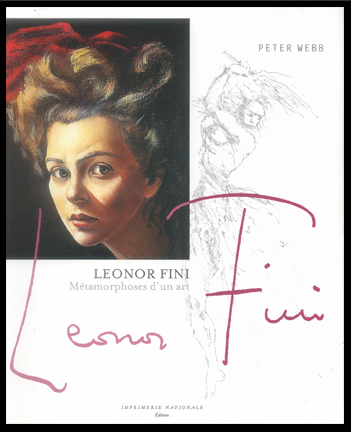 A collection of personal memories and recollections of Leonor Fini, her life, art, friends and environment. With over 85 illustrations including many never-before-seen and many rare photos of the artist. Published by CFM Gallery, 1997. Limited edition of 100, signed by the author. Limited edition of 40, signed by the author. 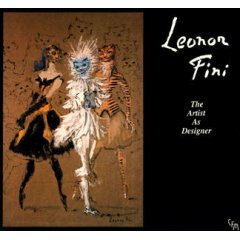 Accompanied by an original lithograph from La Grande Parade des Chats, pencil signed by Leonor Fini. The long-awaited first biography & monograph. 306 pages with lllustrated end papers.Over 300 illustrations of photos and artwork. 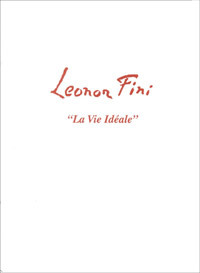 Published by Editions Imprimerie Nationale, 2007. 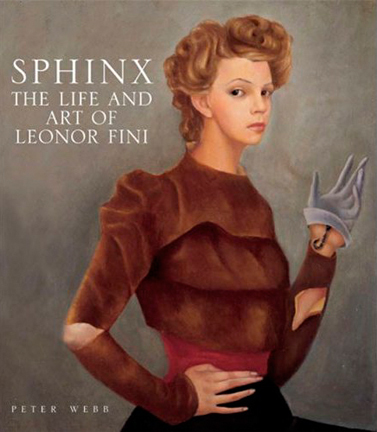 This long-awaited first English-language biography of Fini features over 300 illustrations from early childhood sketchbooks to paintings created throughout her career to captivating photographs Sphinx offers a fascinating portrait of a magnetic woman who lived her life with panache and elegance, deftly wrapping drama into her art. A beautiful coffee-table edition that pleases the senses as well as presenting a portrait of the artist through her work. The first 500 sculptures - in stone and bronze - by this amazing sculptor are pictured in this, the first monograph and catalog raisonée about the work of Ailene Fields. 176 high gloss pages of full color photos. Included in the text are Essays by Thomas Larose, Ph.D., Associate Professor of Art History, Chair, Department of Music, Art & Design, Viginia State University, Former Curator of the Appleton Museum, Ocala, Florida and Ed McCormack, Editor and art critic for Gallery and Studio Magazine as well as an introduction by Neil Zukerman, Director, CFM Gallery and Publisher. 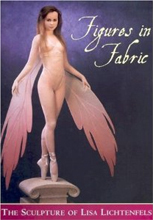 First Edition Hard Cover (English). Signed by the Artist. Conceived, photographed and written by the artist, this important book is an in-depth study of her work, with more than 500 color photos. 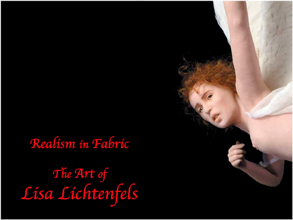 It features 36 of the artist's most significant pieces in panorama, accompanied by her notes on the creation of each one, a photo essay demonstrating the step-by-step process of creating a fabric sculpture and a 20-year retrospective of her work. Over two hundred full-color images from the master of Magic Realism. From oil paintings, drawings, sculptures and his remarkable stone lithographs, this volume features some of Parkes' most breathtaking masterpeices from his three-decade career. The Art of Michael Parkes II captures the brilliance of Parkes as a master sculptor, painter, stone lithographer, and fine artist. Over 65 new or unpublished images are included with many photographs of Parkes at work. Two completely new sections and an index have been added to this second volume in the Parkes' book series. Michael Parkes, a living master of the art of stone lithography, lectures about how stone lithographs are created, illustrated with photographs taken during the creation of Winter and Spring. This vibrant material is sure to provide a deep appreciate for many experts consider stone lithographs to be original, museum quality works of art. Features an introduction by J. Carter Brown and a commentary by Tom Wolfe. A detailed look at Hart's transcendent sculptures, including his work on the Washington National Cathedral and the Vietnam Veterans Memorial. Published by Hudson Hills Press, 1994. Forward by Frederick Turner and an essay by Michael Novak. 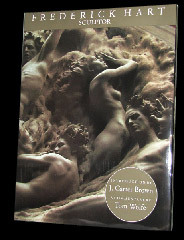 Over 100 color illustrations of sculptures and documentary photographs of Frederick Hart's life, methods and studio. Published by Hudson Hills Press, 2005. 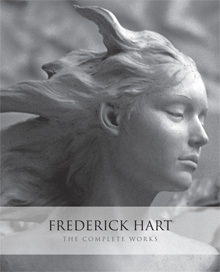 Photographs and full information on the entire body of Frederick Hart's astounding sculpture in one volume.A true celebration of the life and work of one of America's foremost figurative sculptors. Published by Butler Books, 2008.